Kamaal R Khan’s Tweets To Celebrities And Models Which Got Him An FIR! Kamaal Rashid Khan popularly known as KRK, is a self-proclaimed actor, producer, director, and so much more that make you facepalm hard! People do say that his entire act is for living in the limelight but his offensive statements have often made our celebrities angry! And why shouldn’t they? Now after all this, he was still not ashamed and so now an FIR had been lodged against him by a Mumbai-based lawyer Rizwan Siddique, for harassing actresses and models online. The lawyer has also demanded for deactivation of KRK’s account. 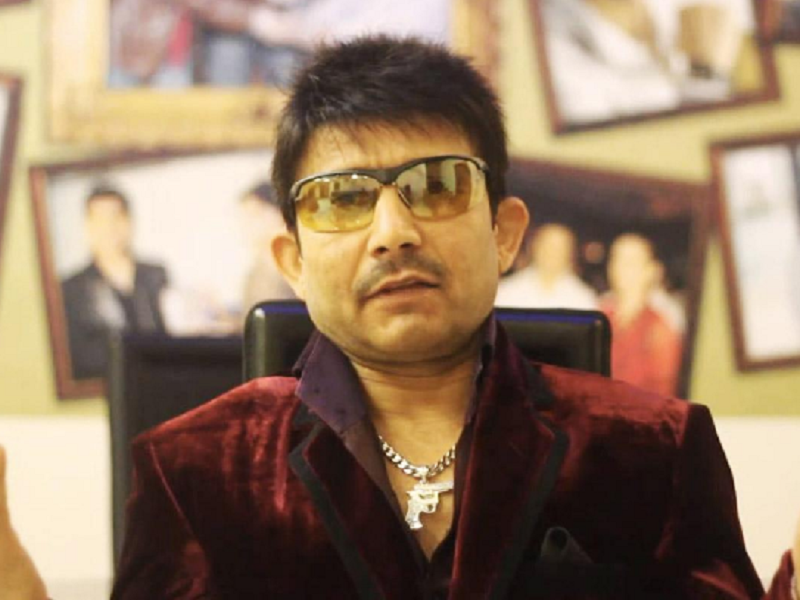 Also, the Maharashtra State Women Commission has urged police authorities to take actions against KRK and so a complaint had been lodged under sections 354, 354 A, 354 C, 354 D and 509 of the Indian Penal Code. KRK is going to be called for questioning. Can’t say we didn’t see it coming!